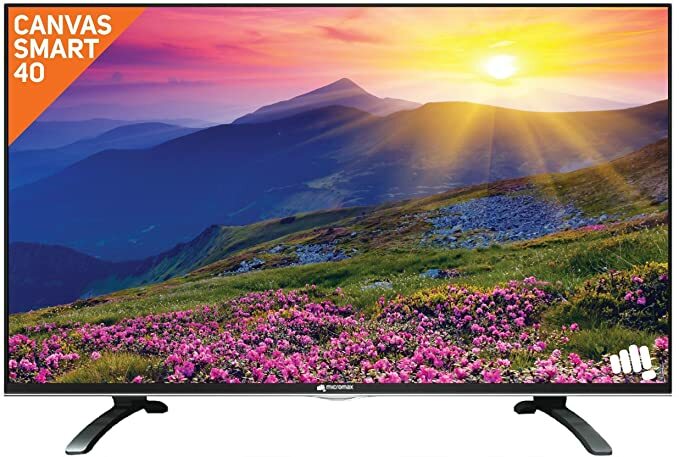 The price for Vu 102cm (40) Full HD LED TV ( 40D6575 2 x HDMI 1 x USB ) is valid across Bangalore, Hyderabad, Chennai, Mumbai, Delhi, Pune and Kolkata. The Vu 102cm (40) Full HD LED TV ( 40D6575 2 x HDMI 1 x USB ) is available at best price of INR 23500 on Amazon. Hi Guys, Awesome product it is... working so good, and like the picture quality of it's... loving it.!! Stop buying LG & SAMSUNG many more, such a waste of money... try VU...once! !